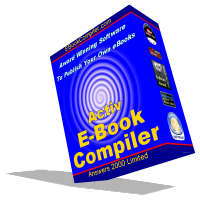 Answers 2000 Limited today released version 5.04 of the Advanced Multimedia Extension for Activ E-Book Compiler. 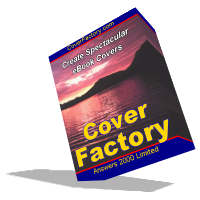 The software is available for purchase from the EBookPower.com, as well being available as a free upgrade to customers who have purchased any previous version of this product. * MIDI sound files in a variety of musical styles, which can be used, royalty-free, in multimedia and eBook presentations.